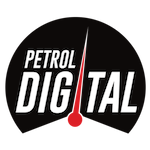 Myles Harris is the Founder and Managing Director of Petrol Digital. Myles lives and breathes social, in fact he owes a lot of his life today to it. 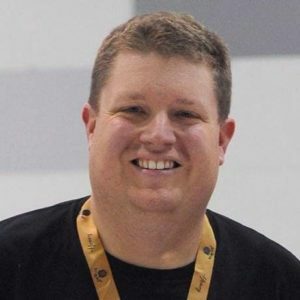 Myles has spent over 15 years in the Automotive Industry with Data and Process Improvement companies as well as significant time with a prestige Automotive Manufacturer. His world was changed with the iPhone 3G, opening up a new digital frontier that has lead him where he is today. Facebook has bought Myles careers, the love of his life and fantastic new business connections through communities.